Mix egg, flour and ground pepper in a bowl. Dip the fish to the batter. Fry the fish one by one. Drain excess cooking, arrange fish in a serving dish and set aside. Saute ginger, garlic and onions in cooking oil till caramelized. 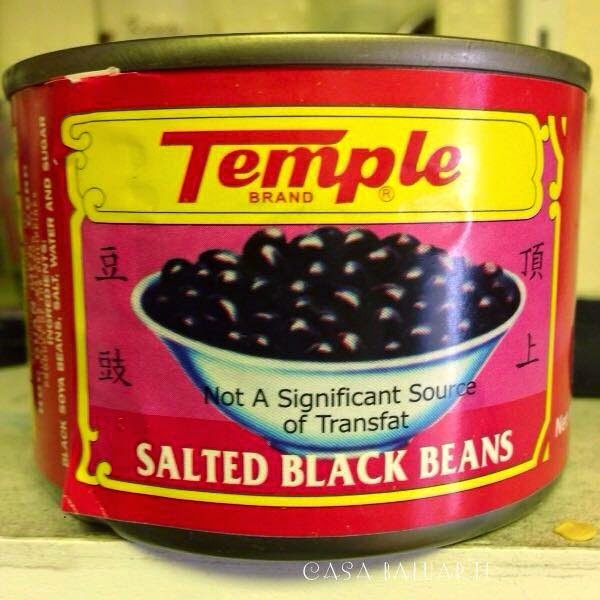 Add the drained salted black beans. Add enough water and simmer in medium low heat till beans turns soft and fully cooked. Add sugar to lesser the salt from the beans. 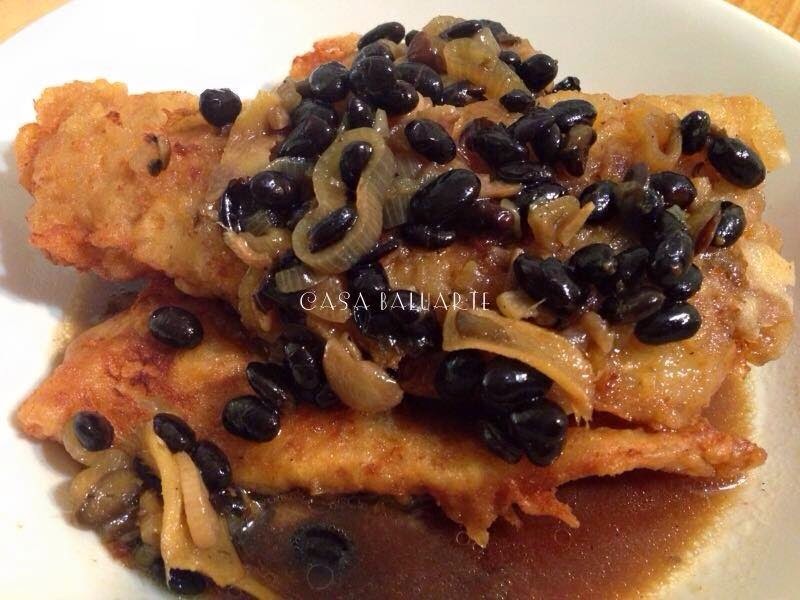 Pour the black beans sauce over the fish and serve. Enjoy!